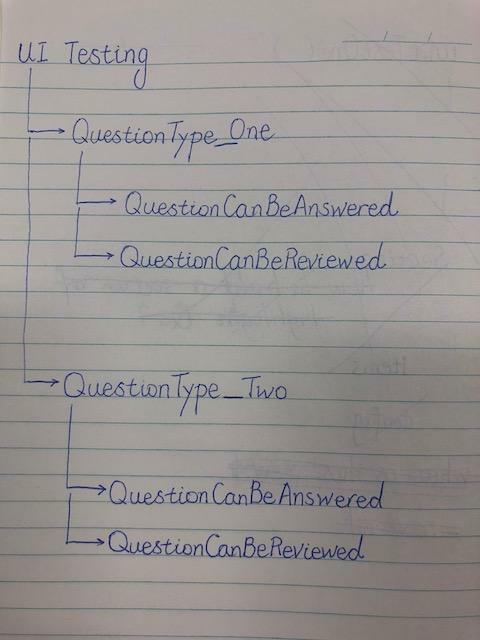 I have been reviewing existing test cases. 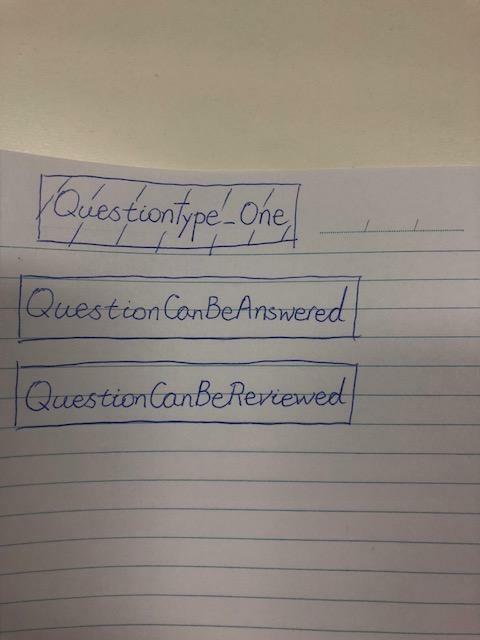 There is no easy way to visualise current testing coverage; the only way testing coverage can be assessed is reading through the test case repository, e.g. It is very time consuming and inefficient. 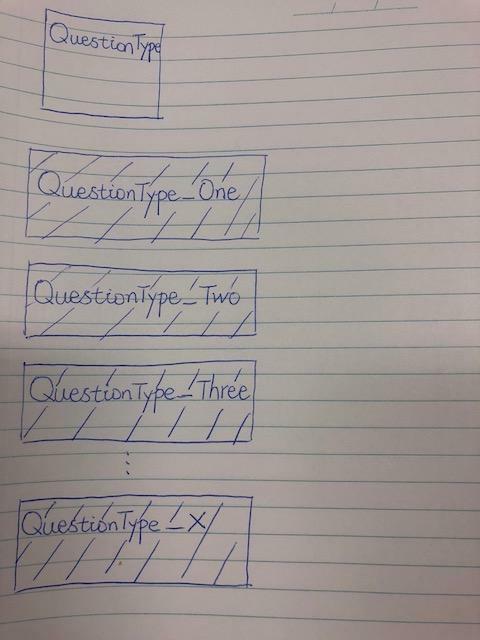 I am wondering if there is any automated tool that can present test cases in a graphic manner, e.g. Each box / button represent a test suite, which we can click into to see all the test cases in this suite, e.g. How do users’ emotions influence what audio they choose to listen?